Dedicating our lives to taking care of yours. We consider that our mission and our privilege. Do you suffer from the painful symptoms of menopause? A new in-office, non-hormonal, laser therapy treatment may be the answer. Register for the FREE seminar on April 25 from 4-5:30pm. 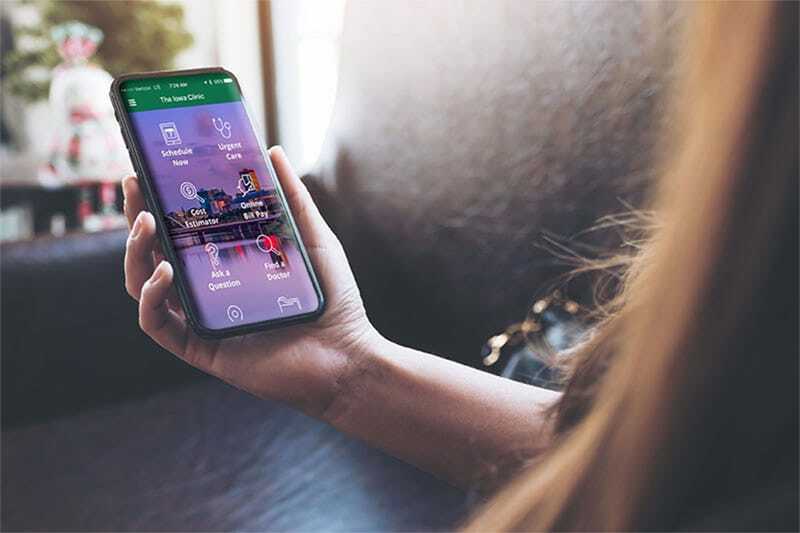 Experience The Iowa Clinic in the palm of your hand. 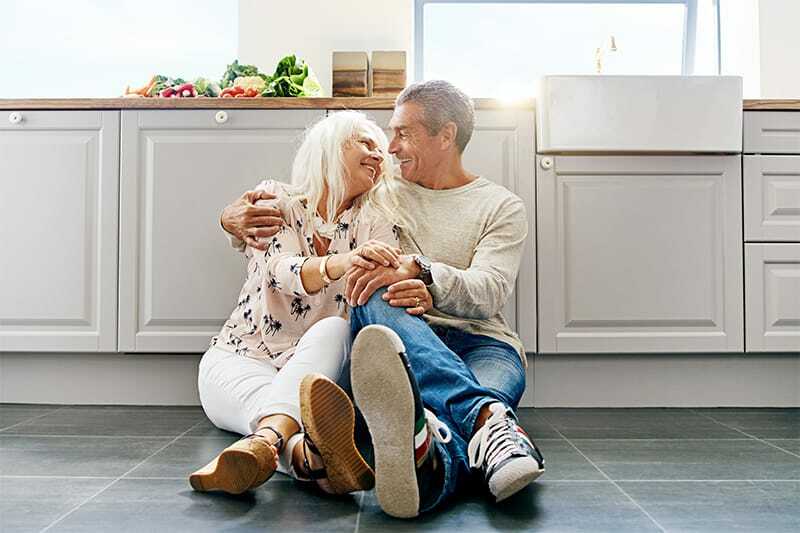 Participating in a clinical study offers patients new alternatives to standard therapy before it is available to the general public. 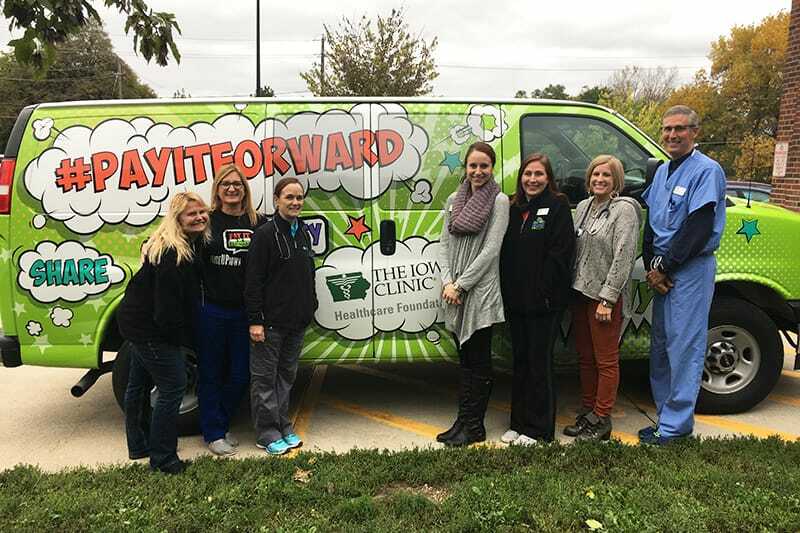 See how The Iowa Clinic Healthcare Foundation is rolling through Central Iowa, making a difference one stop at a time. Since 2004, The Iowa Clinic Healthcare Foundation has been giving back to the Central Iowa Community. 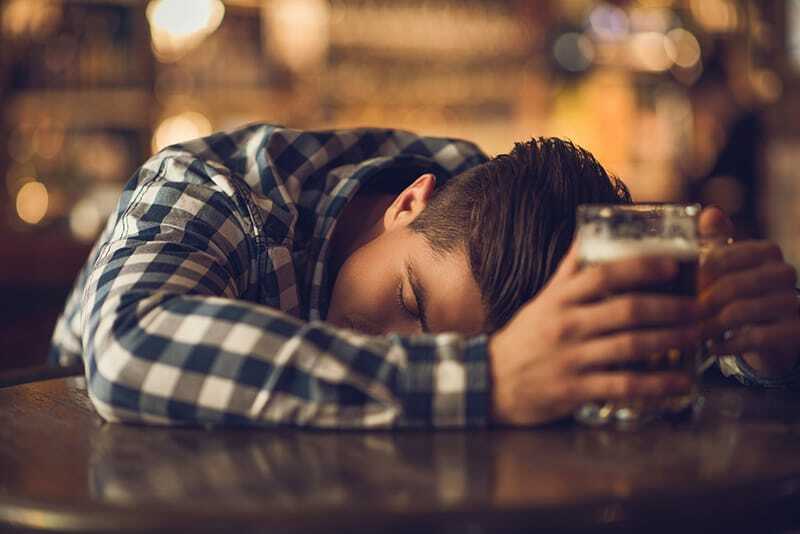 When drinking in moderation becomes drinking in excess, the brain and body are put in danger. And there's only one safe way to help someone who has overdosed on alcohol. 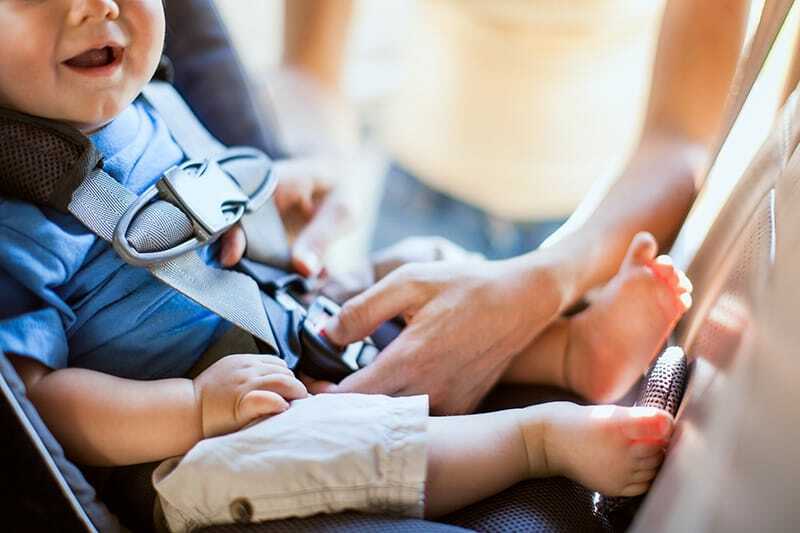 From understanding Iowa law to buckling in your child, car seats are confusing. Follow these five steps to keep your kids safe in the car until they're old enough to drive. I recommend The Iowa Clinic to everyone! I am a nurse myself, and can see everyone loves their jobs and it shows! I do all my healthcare with The Iowa Clinic's as well as my spouse. We travel 1 hour and 15 minutes because the healthcare is outstanding. Everyone is friendly from those that greet you at the front door to everyone inside. My appointments are always on time. My husband and I could not be more pleased with or confident in the medical care we received at The Iowa Clinic Altoona Clinic, specifically from Dr. Matthew Nicholson. The entire experience, from booking an appointment to being greeted personally by Hazel at the front desk, has made us (and our son) loyal patients. After 40 years of being away, I moved back to Des Moines. Through my research, I decided The Iowa Clinic was the place for me. Good decision. The facility is beautiful and well-run. Appointments are on time, which is a hard task!